R 7495.00 R 5695.00 "inc. Vat"
The PSR-E353 is jam-packed full of incredible instrument Voices, accompaniment Styles and fun features. 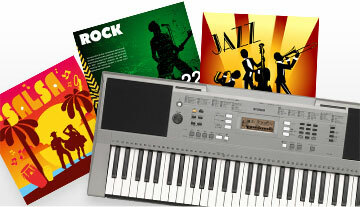 It’s an ideal Portable Keyboard for beginners and hobbyists, featuring touch sensitive keys, on-board lessons, computer and mobile device connectivity and much more. 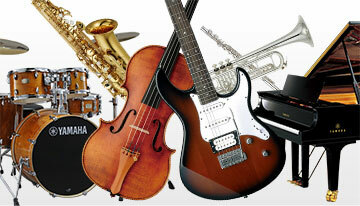 Yamaha PSR-E Series – Real Music, Real Fun. Play lightly and the sound is soft. Strike the key hard and it’s loud. 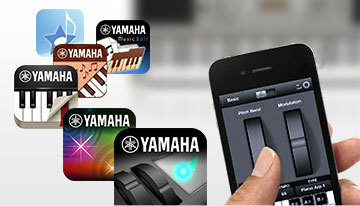 With full-size keys, switching between your keyboard and your piano is a breeze. 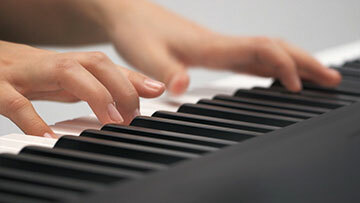 The lesson function offers a total of nine stages—three for the left hand, three for the right and three for both hands — that help beginners practice the songs stored in the instrument. There’s a scoring function that makes it fun to practice and improve and a “Waiting” function that adjusts the tempo to the person playing, pausing the accompaniment until the correct note is played. Connect your audio player to the PSR-E353 and listen to music through the instrument’s speakers, and to play along with your favorite songs. Switching on the Melody Suppressor isolates the melody of audio songs played from a connected audio player and reduces the volume allowing you to sing along or play the lead. 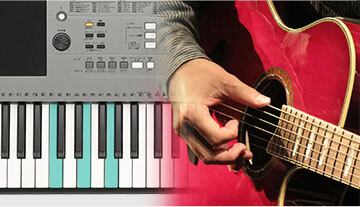 The “Arpeggio” button allows you to play a huge range of arpeggios at the touch of a single key. Far more than just simple repetitions of phrases, the arpeggio function allows you to perform elegant ballads and classical phrases with ease. What’s more, with 150 different presets available, the PSR-E353 offers an amazing variety of ways to enjoy performing music.